Call Now for Vivint Promotional Offers! Know your home & family are safe. 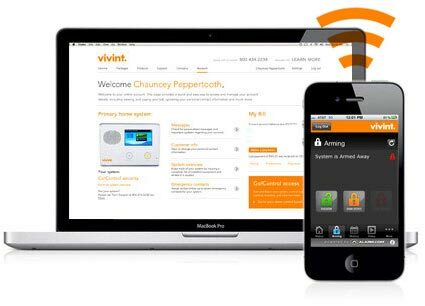 Vivint Security and Automation gives you the ability to feel safe and live smart! Our award winning state-of-the-art products and service provides you customizable security options for every budget.Vivint uses the latest wireless and cellular technologies to ensure your safety and security. It’s more than just home security- It’s complete home safety! Our 2-way voice control panel allows you to immediately connect with help at the touch of a button- with the fastest response times in the industry. Along with simple remote access and video monitoring to your home from anywhere, Vivint provides you the ability to easily safeguard your home and family. Contact us today- it’s quick and simple, with no obligation- and let us show you how you can have real peace of mind with Vivint! Monitoring and customer service support. Save on Insurance and Energy costs. Go Green, Go Safe- now that’s smart! Our Control panel provides 2-way voice communication through a cellular network, allowing industry-leading response times. 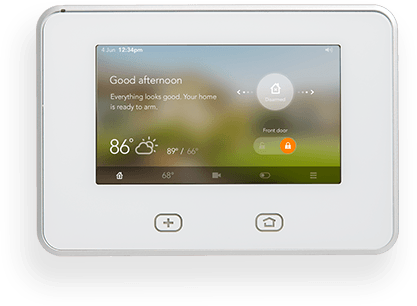 Gives seniors and their loved one’s peace of mind in emergencies -Vivint Saves Lives! 24x7x365 access to the latest weather-related information in your area. Integrated with your touchscreen panel so you can always be safe. Learn more / Order now!